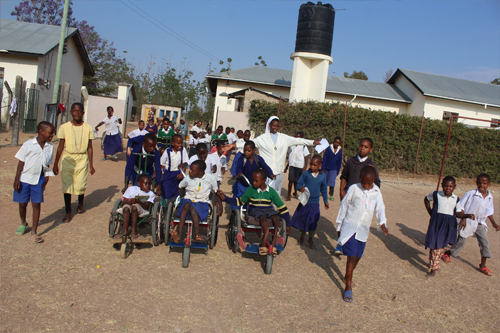 In the dry climate of Central Tanzania, there rests the Siuyu Village Rehabilitation Center; a beacon of hope for those with mild to severe physical and mental handicaps. Without this Pallottine work of mercy, these little ones would remain without a right to education. It opened in 2007 with only one teacher, one classroom, and 20 students. 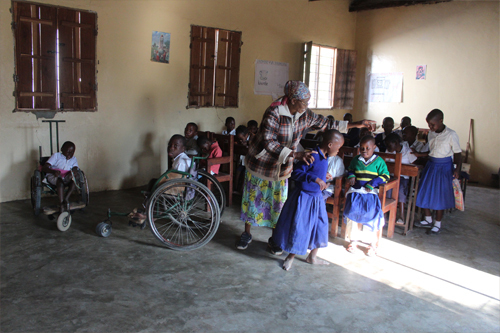 Now, it is home to 43 students; divided amongst three groups depending on the stage of their disability. 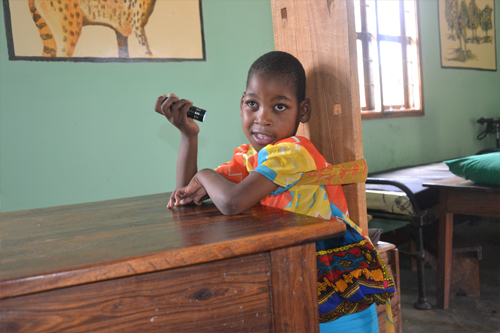 The largest group is for the severely intellectually impaired, of which there are 22 children. 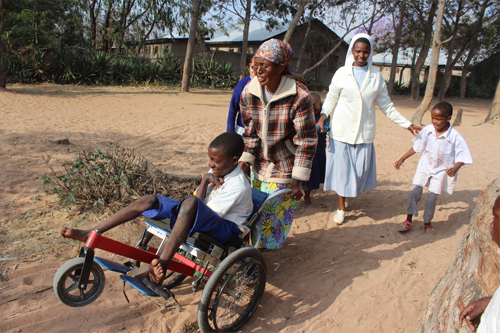 Though for all, most of their education is simply learning everyday skills under occupational therapist Sr. Rosemary Ombay SAC. There, many learn to dress and wash themselves, while others water vegetables, wash the floor, herd goats, sheep, and care for the hens. Yet in this abode of comfort, director Fr. Tom Ryan- in accompaniment with the 4 Pallottine staff members- also teach the students to dream, and a means to pursue it. Raymond Daudi Sombe is a beautiful testimony toward the fruit of their work. He suffered from severe scoliosis, and by the generous donations of others, was taken to a hospital in New Delhi for surgery. Now, he is well into another year at Pallotti Secondary school, with a mission to become a doctor. Congratulations, Raymond; you are a brave inspiration, “taking the love you received, and passing on the gifts that have been given to you” (St. Therese of Lisieux). 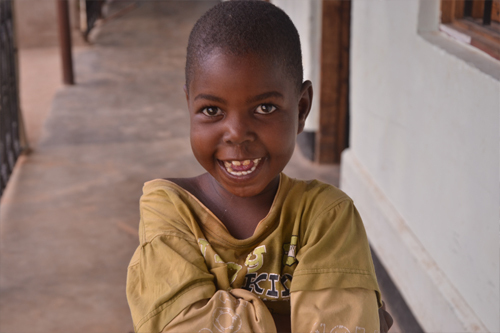 To our family in Tanzania involved in this work, thank you; for “mercy is the heart of God” (Pope Francis).